We share our parish with St Alban's. 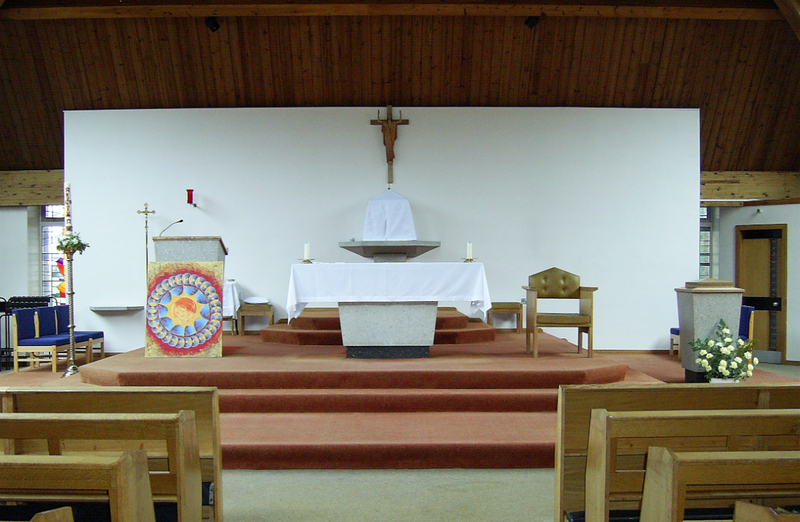 Mass is celebrated in both parishes and we enjoy working together for our wider community. 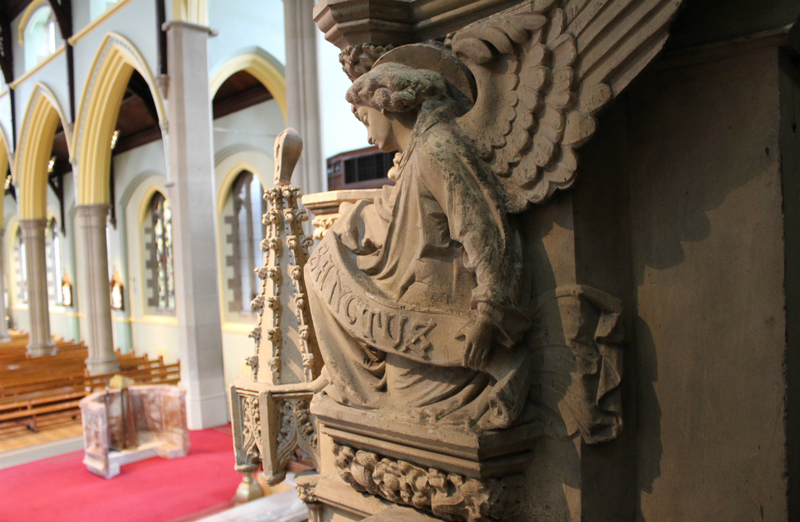 A selection of images showcasing our magnificent church. 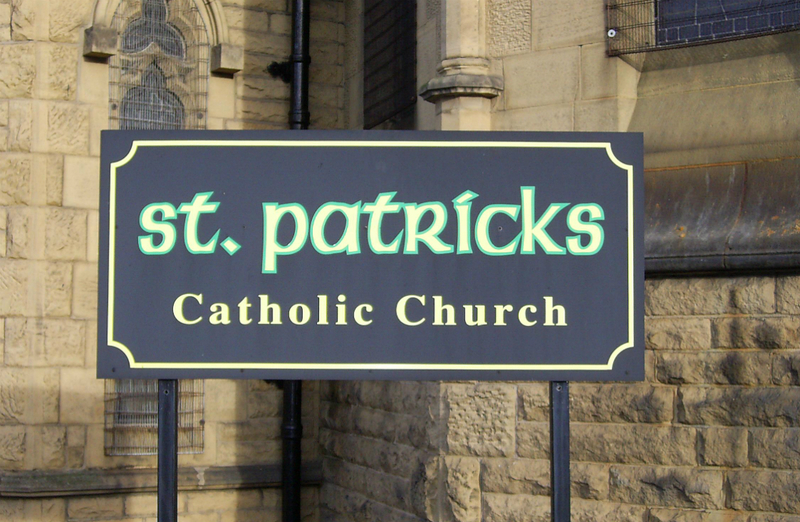 All the latest parish news, mass times and other important information. The Heritage Lottery fund helped us make some vital repairs to the steps of our church.